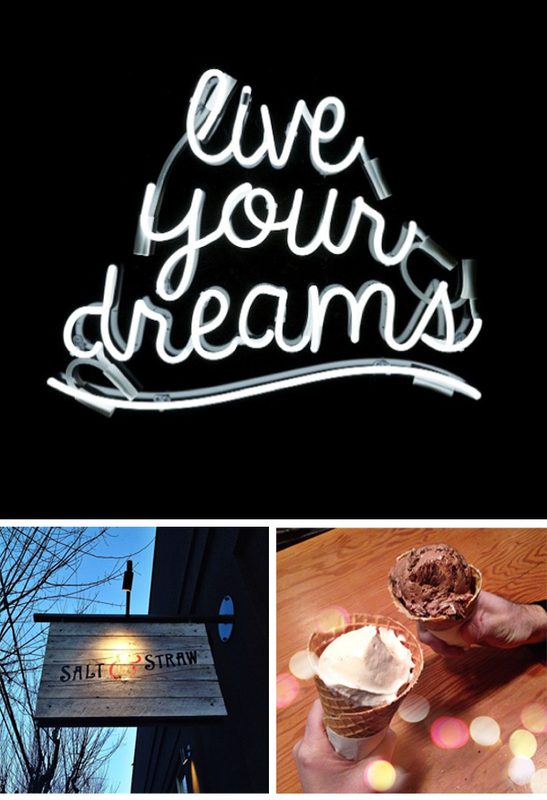 Luke & I celebrated by going out for Salt & Straw ice cream right before I started my new job. In my eyes, that's a pretty darn good way to celebrate! Cheers to new beginnings and the start of something great!